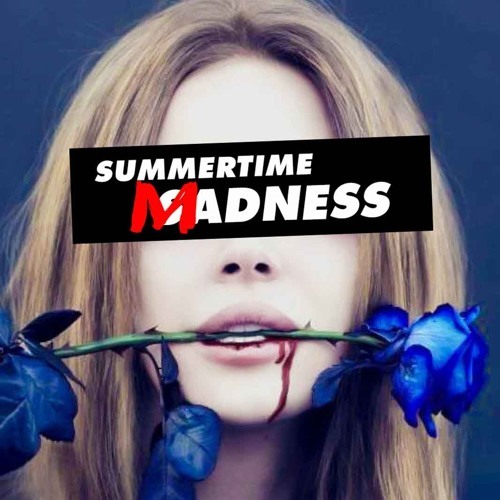 Here is some serious summertime madness-mixtape-business for your ears only. Feel the vibe and feel free to show some love if you like. Tracklist soonish. Holla! oh b oy.. just listen to the first 10 min. and get suprised around 5 times!? dopes ding alter. freu mich mit etwas mehr ruhe weiter zu hören. aber jetzt schon: beide daumen hoch, diggi! ease don't stop mixing. Been a longtime supporter. Please keep going! cooler mix mit dem perfekten flow!